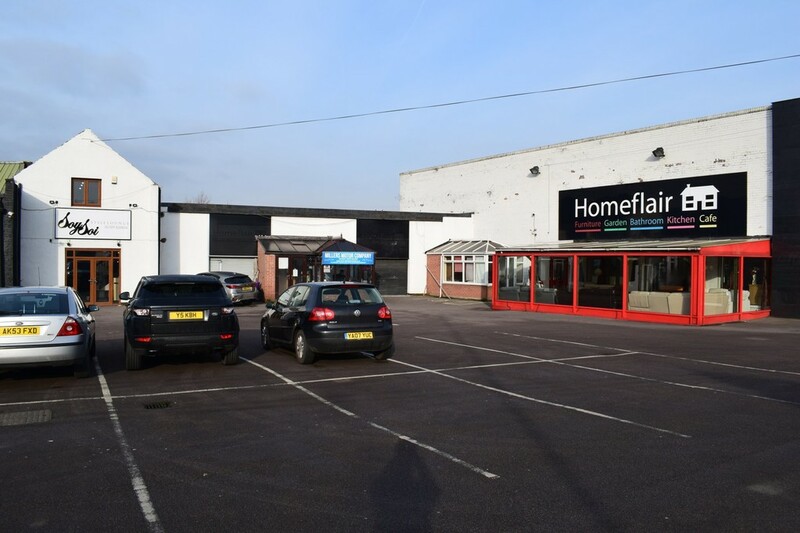 Offered to Let are a number of Retail units and outdoor space within this established Retail Complex at Homeflair. 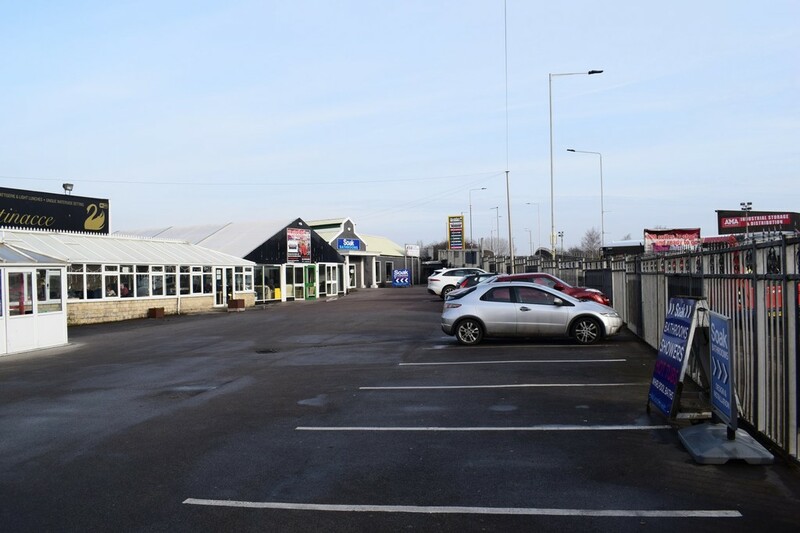 In our opinion the units will provide an excellent opportunity for a florist, garden centre, conservatories, windows, door and sheds. 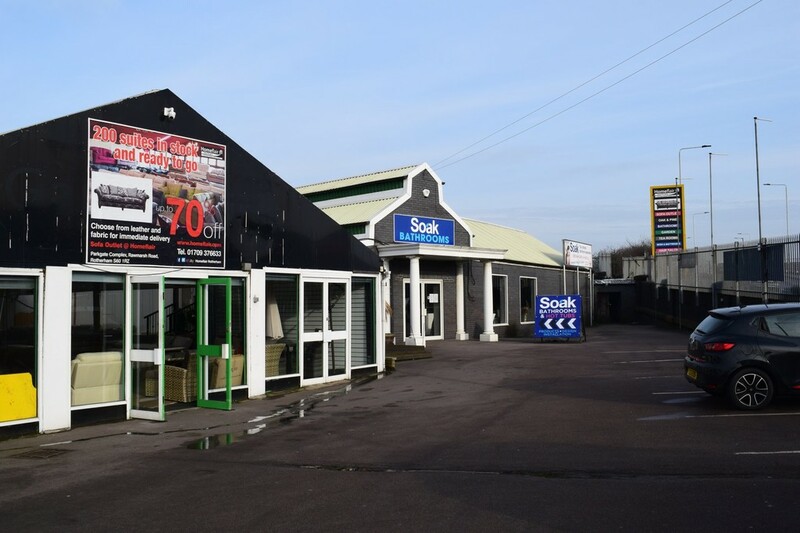 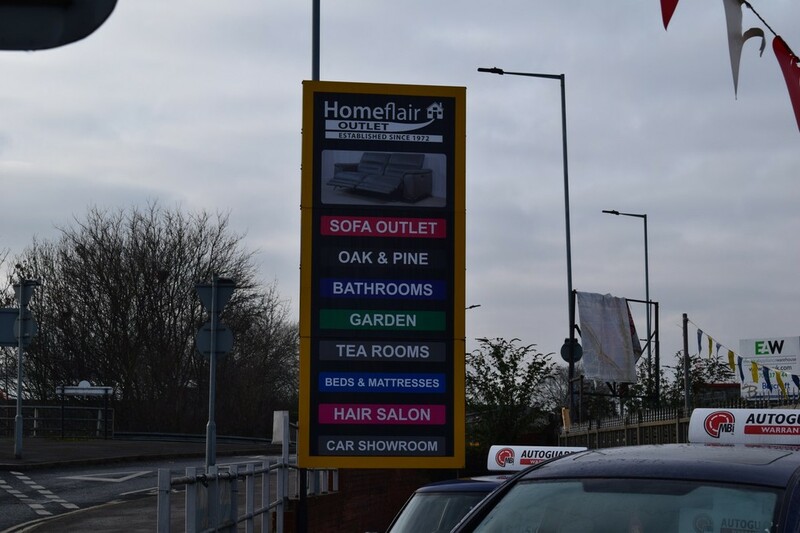 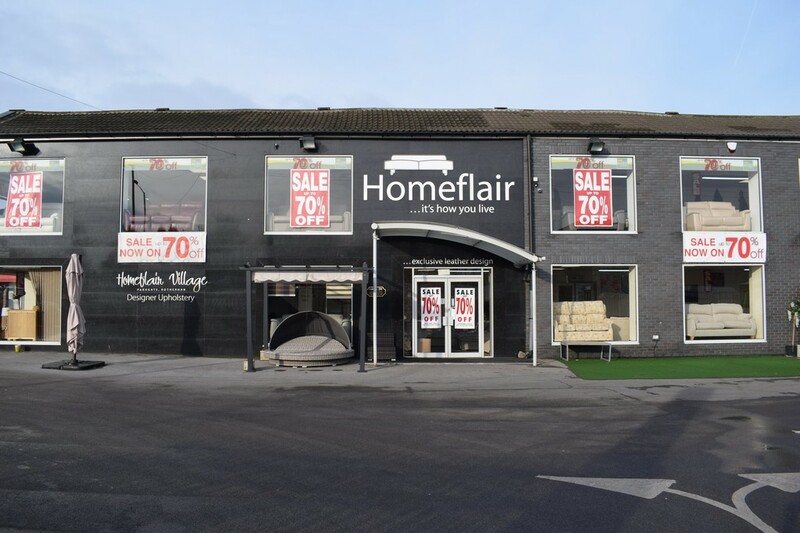 The existing complex has existing concessions which comprise of Homeflair, Feather Beds, Oak & Pine, Bathrooms, Rattan Showroom, Tea Room, Hair Salon and Car Showroom. 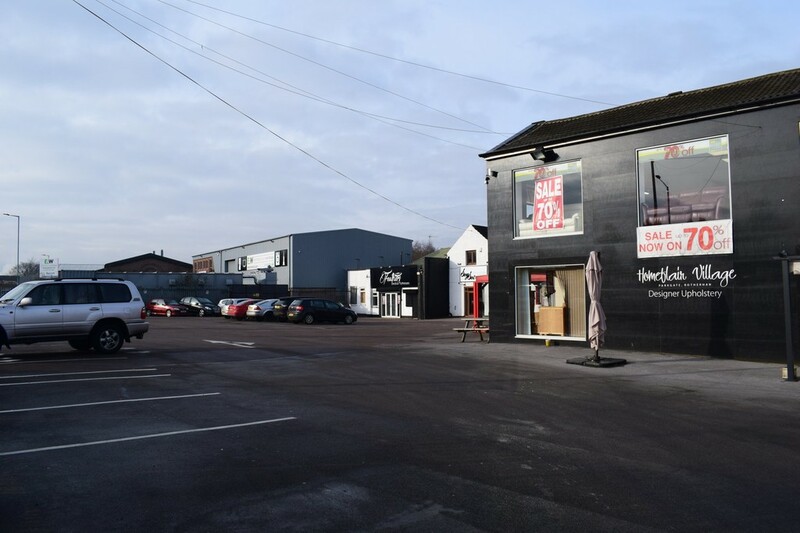 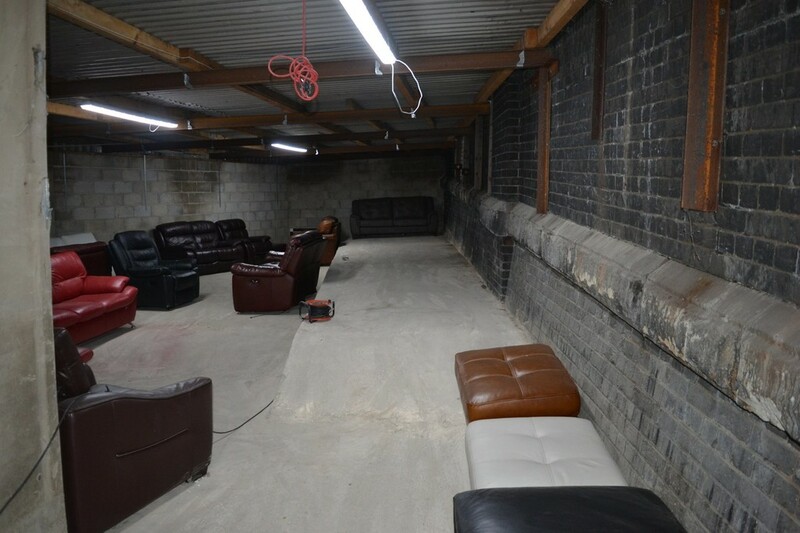 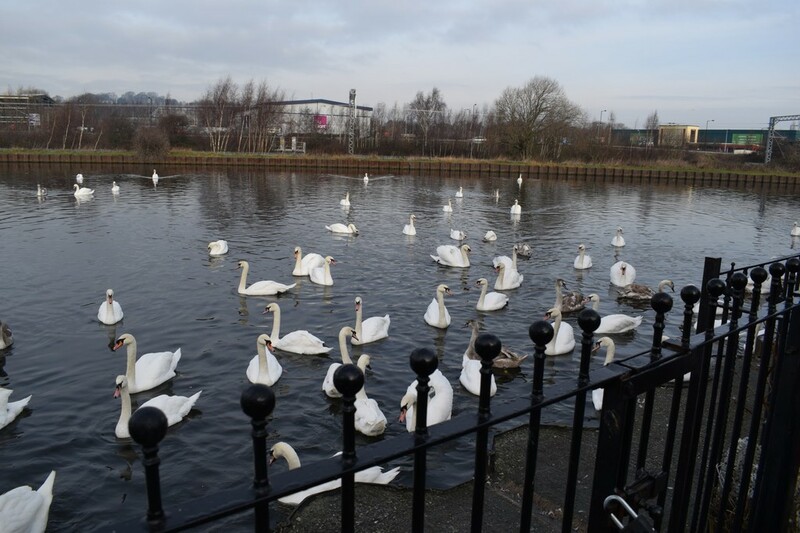 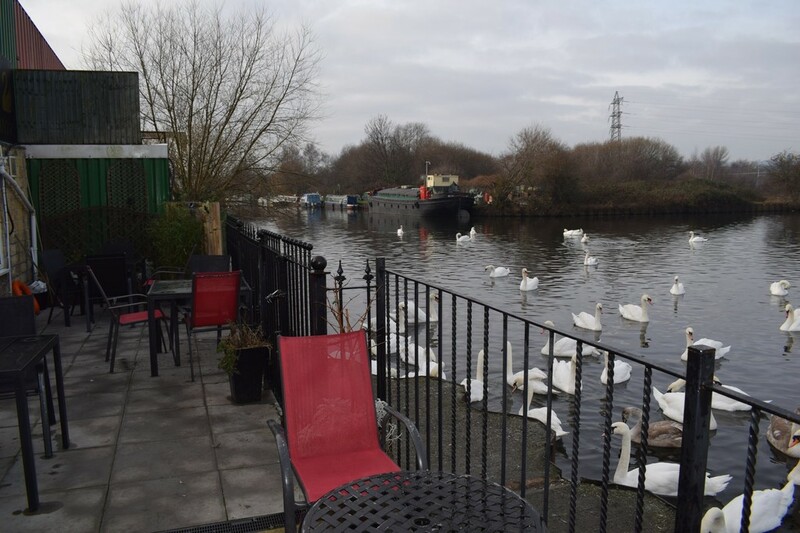 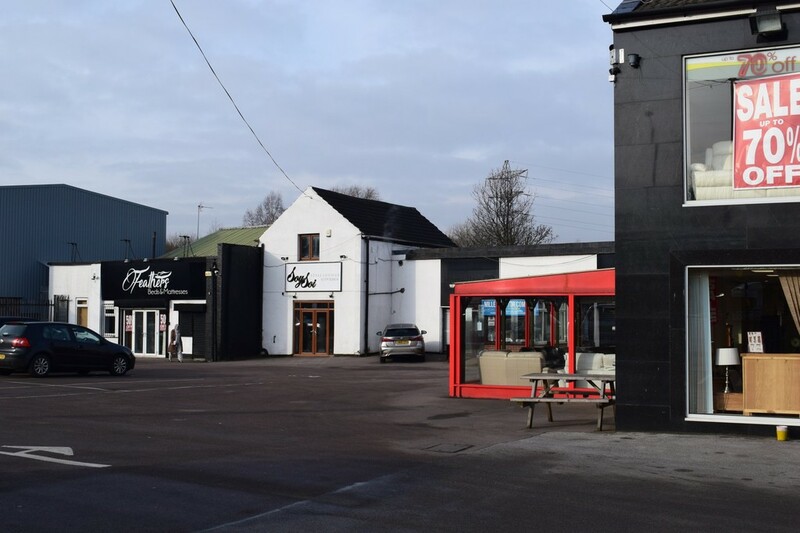 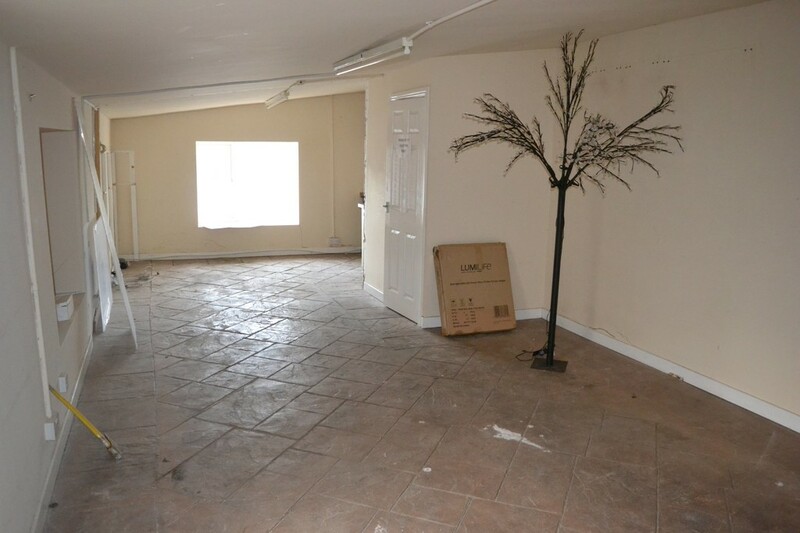 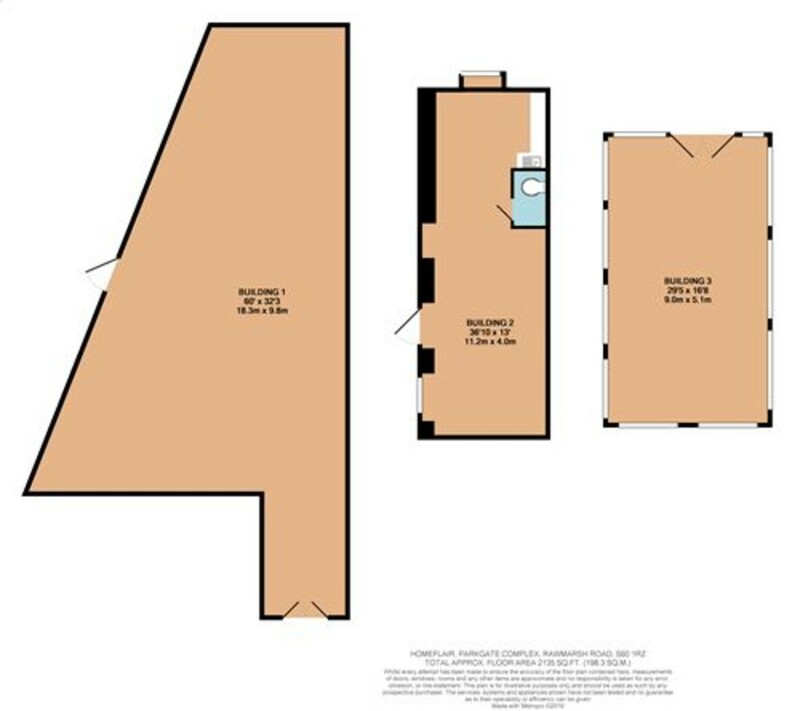 The property is situated within close proximity of Rotherham Town Centre and Parkgate Retail Park. 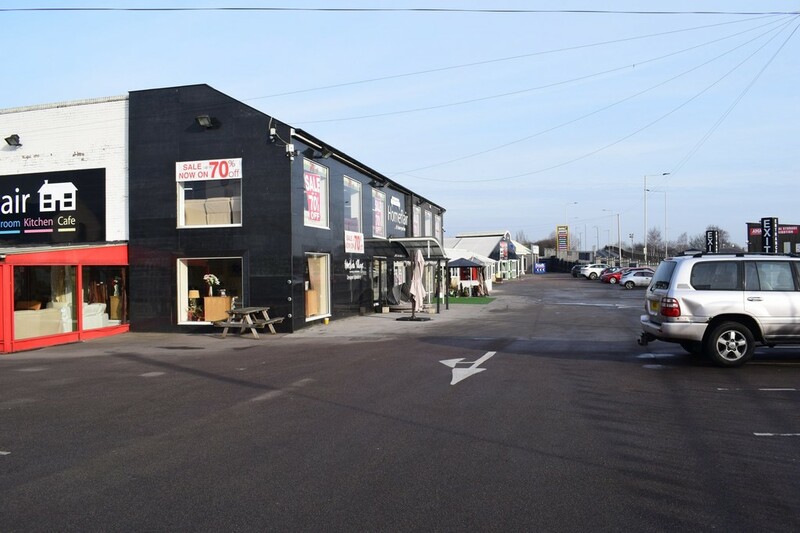 The units and outdoor spaces are offered on favourable terms, please contact us for further information.